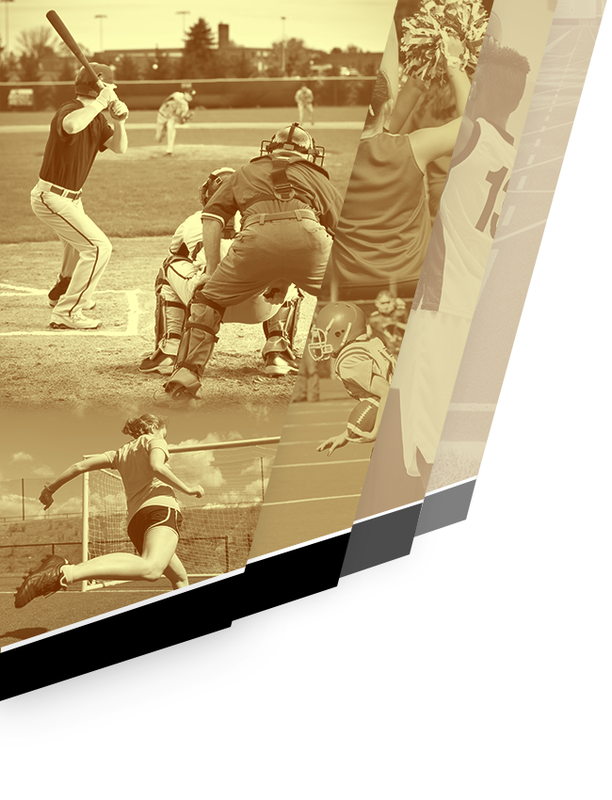 Pioneers News · Apr 18 Spring College Signing Day! Pioneers News · Mar 22 2019 Summer Youth Camp Information! 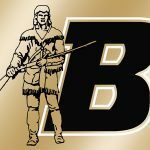 Pioneers News · Mar 20 Information on Spring Sport Physicals at Boonville High School! 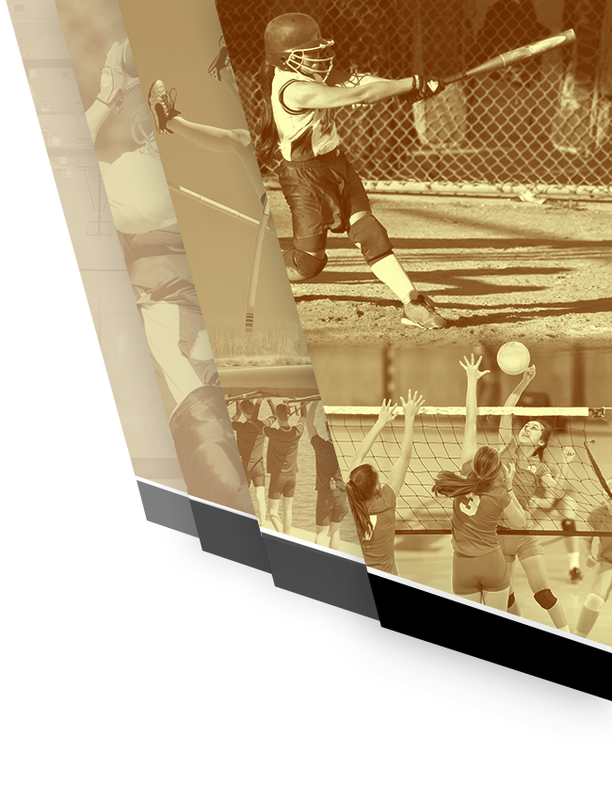 Girls Varsity Softball · Apr 23 Boonville Softball Defeats Pike Central!